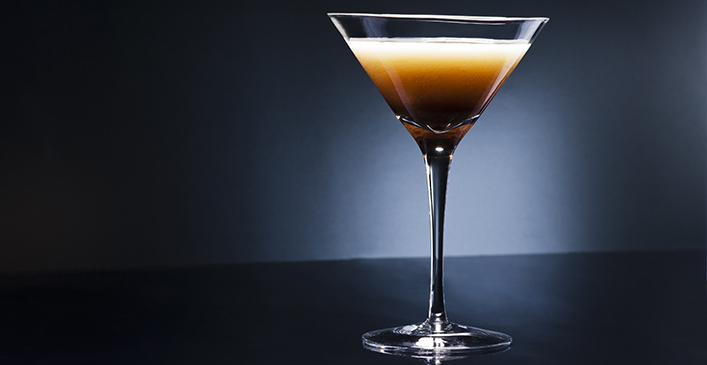 This is a creamy spicy cocktail made with Baileys and nutmeg, perfect for any occasion. Layer pear flavored liqueur first. Top with Baileys Coffee Irish Cream. Garnish with nutmeg and a dash of pepper. Is Buying Wrinkle Cream Worth It?